Serendipty2 has entered the Rose Creative Awards for our work on a web design and build project for Coca-Cola. 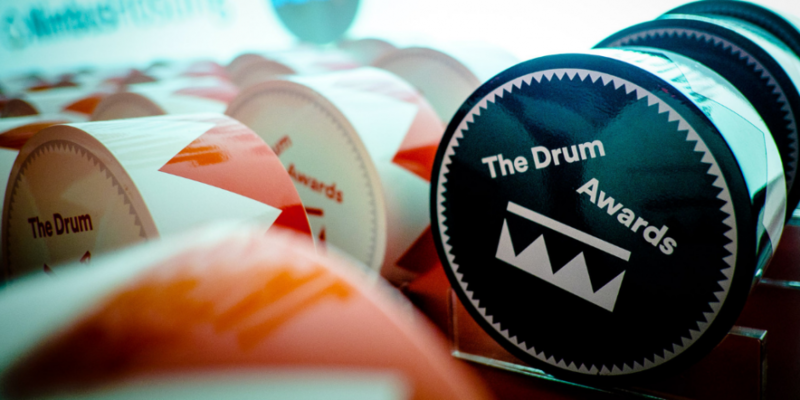 These prestigious awards help to celebrate the talent within the creative industry. 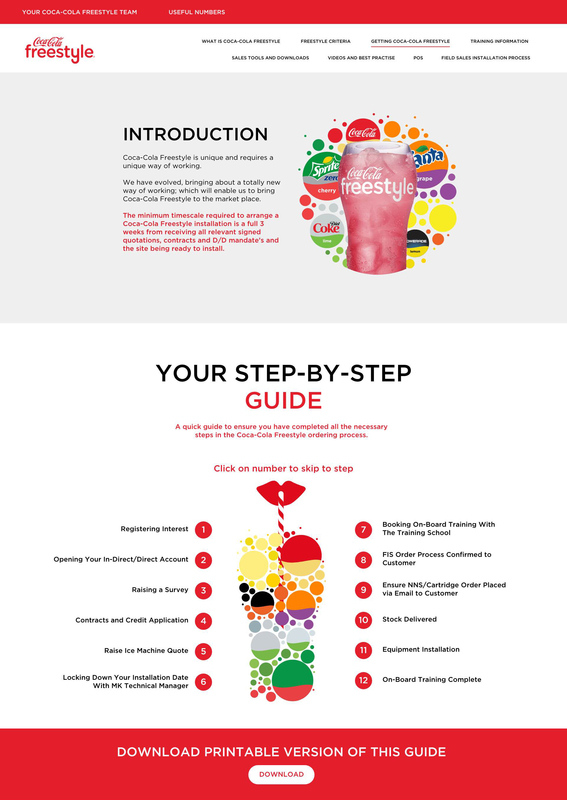 S2 started working on the Coca-Cola Freestyle project a few years ago and have since redesigned and built a new website providing the sales platform for Coca-Cola Freestyle. We are very proud of our creative and digital work and entering the Rose Creative Awards gives us an opportunity to show case our projects alongside other talented agencies. We look forward to hearing the nominations – which are due to be announced shortly.